Speculations crawled within the tech industry that Apple will launch a series of their latest gadgets on one of their events that is rumored to take place this March. 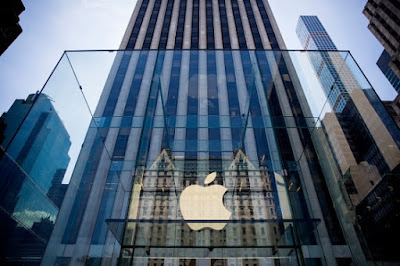 According to a Yibada report, the company is planning to release a new series of Apple watches, the iPad 3 and a new line of iPhone. Apple has been struggling with its sales as it was reported that they were only able to ship around 5.3 million MacBook products in the fourth quarter of 2015. The astounding dip in sales went down by seven percent from the previous quarter. The company's sales is slowing losing grip as Windows 10 laptops are taking over. Though Apple's sales took a went down in 2015, the company's new MacBook and iMac products will put Apple back on track, as per the Digitimes' sources. "Makers in the supply chain are expected to start producing new 12- and 13.3-inch MacBooks, the end of the first quarter or in early second quarter, and 15-inch models in the third quarter," Digitimes reported. As the tech industry progressed through the years, Apple continually strives to be on top but, with countless competitors, the tech giant stepped up their game by launching a series of new products this year. One of the Apple gadgets that kept the fans psyched is their iPad Air 3, which would possibly be released on their March 15, 2016 event along with other Apple gadgets, as reported by Macworld. Aside from the iPad Air 3 release, MacBook is also said to release a 2016 Retina MacBook Pro. One of the latest gadget's much-anticipated feature is its Skylake processor that is capable of prolonging the battery life and the graphic performance of the Macintosh device. Contrary to previous reports stating that MacBook will be having a touch screen feature, Ryan Reith, program director with IDC, stated that it is "inevitable," Forbes shared. 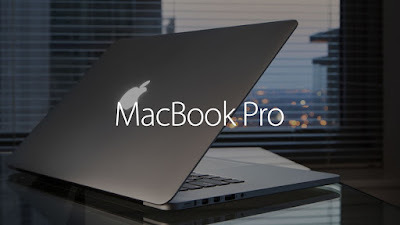 A source told Yibada that MacBook Pro 2016 is set to hit the market within the second quarter of 2016. "Although the new MacBooks may be introduced during this year's WWDC in June, their launch dates will come in the later parts of the year," the unnamed insider said. "Rumors indicate that the release dates will be distributed across Q3 and Q4 2016, with the 13-inch and 15-inch MacBooks following each other closely in the third quarter at the earliest."